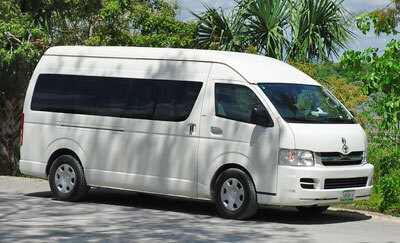 By the great service and great staff at Cancun Airport Transportation it gets the Certificate of Excellence. Cancun Airport Transportation today announced that it has received a TripAdvisor® Certificate of Excellence. Now in its sixth year, the achievement celebrates hospitality businesses that have earned great traveler reviews on TripAdvisor over the past year. Certificate of Excellence recipients include accommodations, eateries and attractions located all over the world that have continually delivered a quality customer experience. "At Cancun Airport Transportation we are thrilled to have received the Certificate of Excellence form TripAdvisor. It has been a really nice Journey with our clients and guests and we are really happy to keep providing the best service and now with this badge we'll give the best possible service with our website too www.cancunairporttransportations.com"
TripAdvisor, Inc. through its subsidiaries, manages and operates websites under 24 other travel media brands.